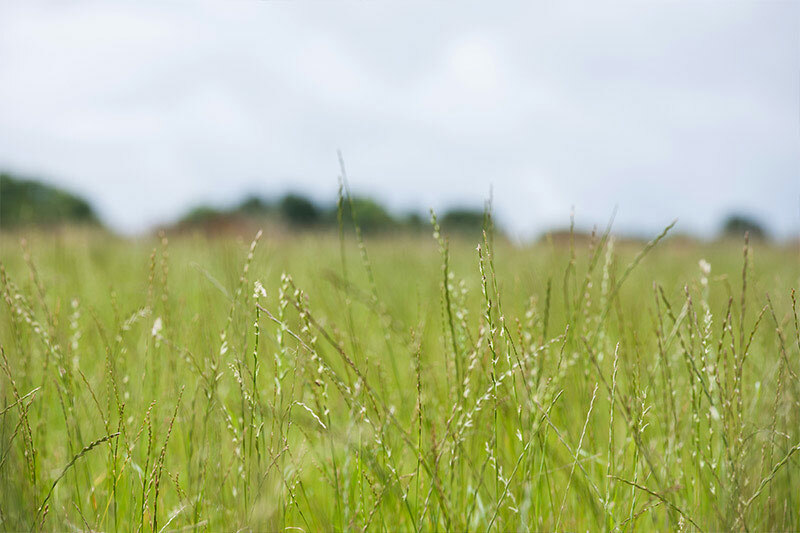 Rothamsted Research is committed to creating a better environment, which is a key underpinning objective of our science. This commitment extends to the running of the institute, where we continually seek new opportunities to minimise our environmental footprint. The environmental management system has introduced more effective and efficient working and provides a high level of assurance that the institute is complying with all relevant legislation, minimising energy use and waste and seeks continual improvement. Staff have a raised awareness of environmental issues and Senior management are committed to setting environmental targets and to ensuring that these targets are met. 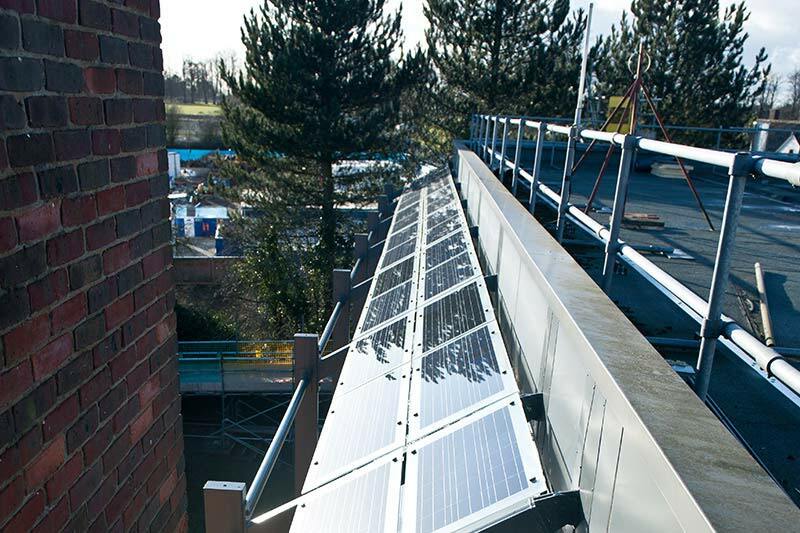 To reduce the institute’s use of fossil fuels, solar panels have been installed at the Harpenden campus that have generated 38.5MW of electricity in the period July 2014 to May 2016. The solar panels on this building also provide shading in the summer, reducing the demand for electricity to power air conditioning. Luminaires are required in glasshouses to provide plants with the optimal light regime for photosynthesis, growth and development. LED lighting has been trialled in our glasshouses to evaluate whether their lower energy consumption and reduced cooling costs can be exploited. LED lights have been introduced too for area lighting on the Harpenden campus. At North Wyke Research a sustainable drain system consisting of a series of ponds and swales have been installed to convert the dirty runoff from farmyards to clean water. The swales provide habitat for many insect and bird species. Formerly, the runoff was collected in large tanks that were pumped out to be spread on the grasslands, which entailed use of tractors, diesel and man power and could cause soil compaction. The SuDS reduces this activity considerably so that only a small collection tank is required.